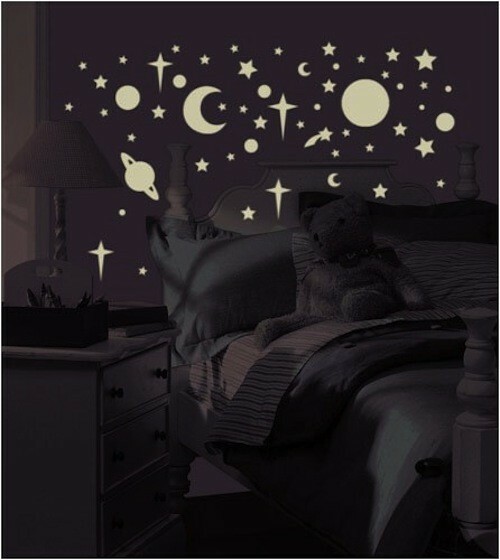 Sweet dreams are guaranteed with this constellation of glow-in-the-dark self-adhesive stars and planets. With 258 elements per pack, it's like sleeping under the stars. Great for all ages! 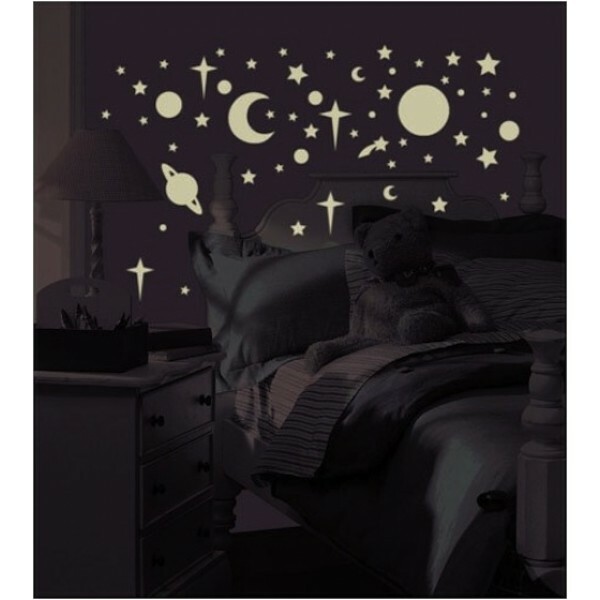 You can apply them onto walls, ceilings, furniture, headboards, accessories... the sky is the limit! They will apply to any smooth surface, and you can even remove and reposition them without leaving a sticky residue on your walls.